Screenskills location manager training in association with Creative Media Skills & Forces Media Academy. £10,000 cash prize to be awarded to the winner of the start up of the year category and Surge Group PLC becomes main sponsor to the Heropreneurs awards. Heropreneurs is delighted to announce that Surge Group Plc has become the Main and Headline Sponsor to the Heropreneurs Awards. The Awards are run in association with The Telegraph and the Warwick Business School, and with support from the Ministry of Defence. Surge Group Plc was founded by Paul Careless in January 2015, a start-up with zero debt or venture capital. 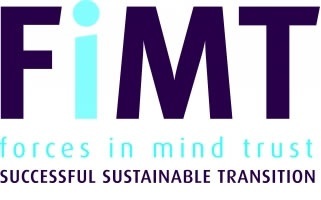 In 2018, the group will exceed £50m in annual turnover. Paul Careless served in the British Army and has since become one of the UK’s most successful entrepreneurs – his personal motto is “Do not fear failure. Fear mediocrity”. Give Us Time Nominated For Heropreneurs Award! Give Us Time has been nominated by the Veterans’ Foundation for their category in the Heropreneurs Awards! All too many veterans find leaving the Armed Forces, and returning to civvy street, a huge struggle due to physical injuries and mental health issues. This may result in homelessness, unemployment, family breakdown, and a dramatic deterioration in their well-being. 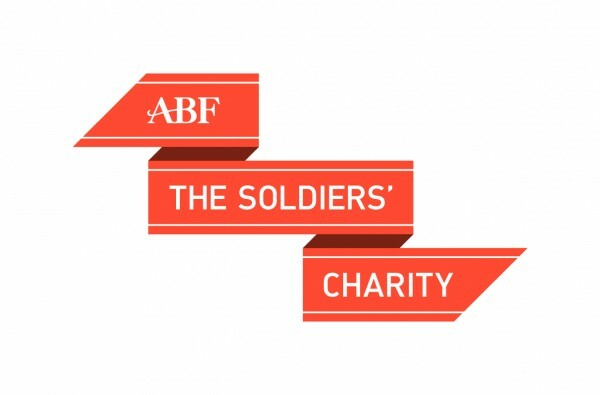 This Veterans’ Foundation award category seeks to recognise an individual in civvy street, or a business, that has given outstanding help to such veterans. Phil Eaglesham is leading his team to build an innovative mobility device that will give confidence and independence to users. Phil contracted Q Fever (Helmand Fever) during active service as a Royal Marine Commando in Afghanistan. As a result, he relies on wheelchairs and similar devices for his mobility. All too many veterans find leaving the Armed Forces, and returning to civvy street, a huge struggle due to physical injuries and mental health issues. This may result in homelessness, unemployment, family breakdown, and a dramatic deterioration in their well-being. The Veterans’ Foundation is a charity that was created to raise funds for military-related charities and other organisations that do excellent and effective work in helping veterans in need. This Heropreneurs Award category seeks to recognise an individual in civvy street, or a business, that has given outstanding help to such veterans. Heropreneurs is delighted to announce that Deborah Meaden, the serial entrepreneur and investor, who stars in the highly successful TV series ‘Dragons Den’, has agreed to be a Judge on the Heropreneurs Awards. Heropreneurs is also honoured that The Rt. Hon. Tobias Ellwood MP, Under Secretary of State at the Ministry of Defence, who will be presenting the top award of Heropreneur of the Year, will also be attending the Awards Ceremony on 14 November 2018 at the Plaisterers’ Hall in the City of London. Come and join heropreneurs and hear the tale of how the team at Victor Mobility are making a better wheelchair. The Heropreneurs Awards is a new initiative created to celebrate the achievements of ex-Armed Forces personnel in business. 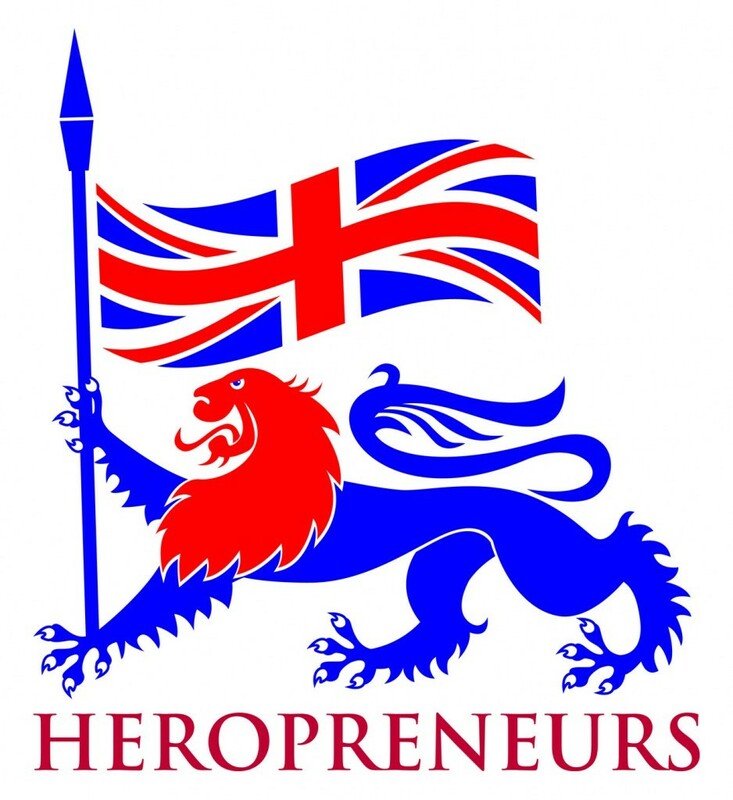 It is run by Heropreneurs, the charity created in 2009, that helps ex-Armed Forces personnel and their dependants on the road to creating their own businesses. The Awards are run in association with The Telegraph and the Warwick Business School, and with support from the Ministry of Defence. 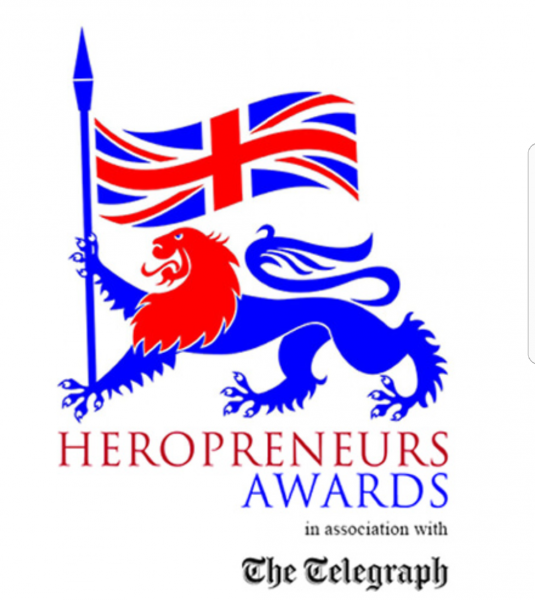 The Judges for the Heropreneurs Awards are all exceptional people who have been recruited from the world of business, politics, and the Armed Forces. Come and join heropreneurs and hear the tale of how the ex-military team at Boxwood grow their business and their acquisition by KPMG on this journey. Come and join heropreneurs and chef Paul McIntyre for a quirky curry, a few drinks & Paul’s story of leaving the military and becoming an award-winning chef & entrepreneur. 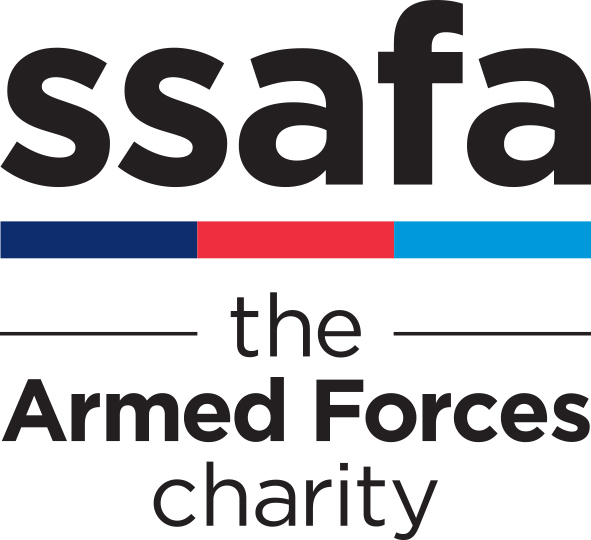 This event will be of value to anyone in the armed forces community who is interested in setting up or growing their own business & of interest to those allies who wish to work with them and support them.